Back on market, DEAL FELL THROUGH! SELLER IS VERY MOTIVATED, WILL LOOK AT ALL OFFERS!! ALREADY BEST DEAL ON A TWO BEDROOM FLAT! 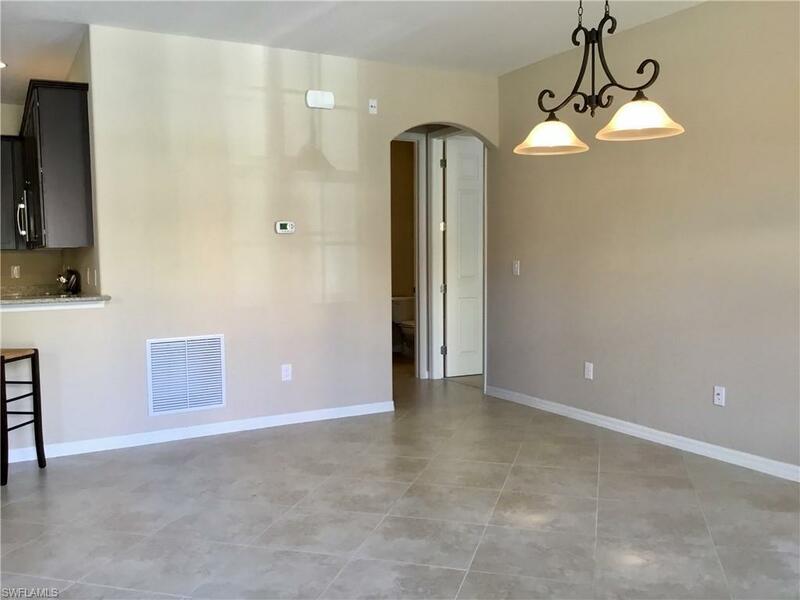 Only two bedroom floor plan with not only a two car garage but two lanais for enjoying the beautiful south Florida weather! One of only 2 multi family floor plans with NO STAIRS! 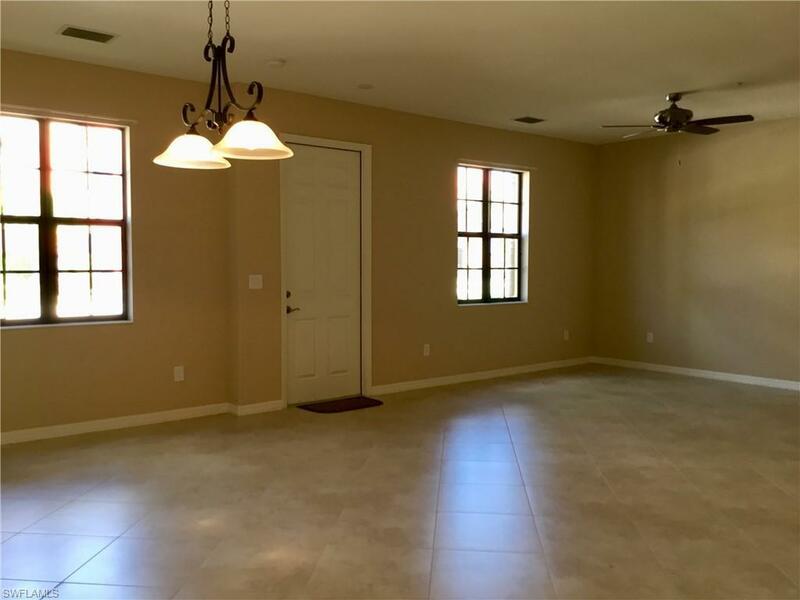 This floor plan is laid out with split bedrooms, each with their own full bath and lanai. 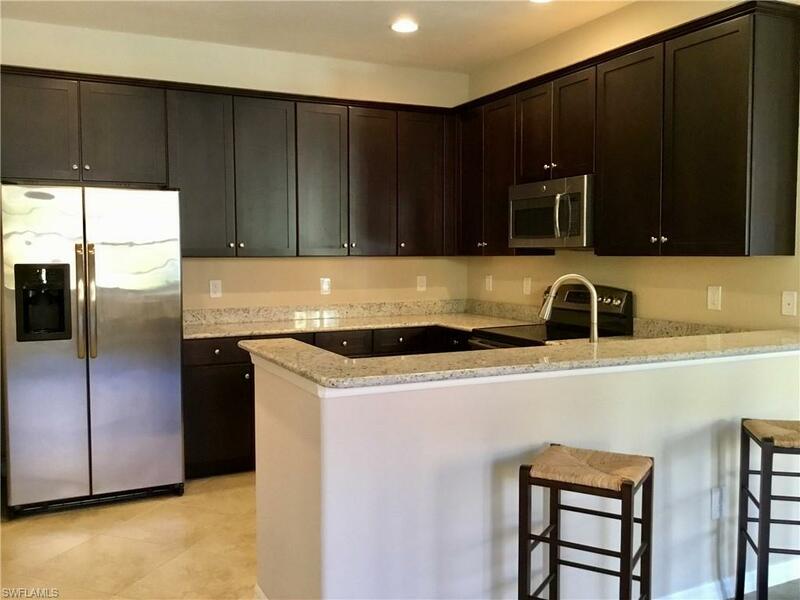 This San Clemente will not disappoint, excellent condition, tons of upgrades, granite countertops, large tile on the diagonal, stainless appliances, this is a must see. All this and fabulous PASEO amenities. PASEO VOTED COMMUNITY OF THE YEAR 9 YEARS IN A ROW!! Come relax by the RESORT STYLE POOL or enjoy a beverage at the TIKI BAR. Watch a game at the PUB or enjoy brunch at the BISTRO. Grab a friend and watch a movie in the cinema or work out in the FULLY EQUIPPED GYM. Enjoy a game of doubles on the 6 har tru TENNIS COURTS or join in the fun at the PICKLE BALL COURTS.You will not run out of things to do here!! Come enjoy the PASEO LIFESTYLE, this will not disappoint! Visit community website at MyPaseo.Life to tour the fabulous amenities.